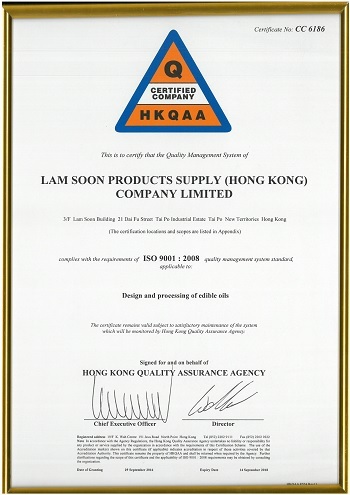 At Lam Soon, our pursuit of the best quality is fulfilled by investing in people, process and advanced technology. 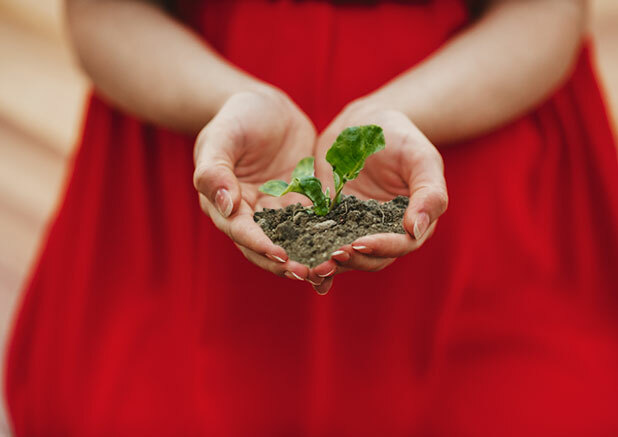 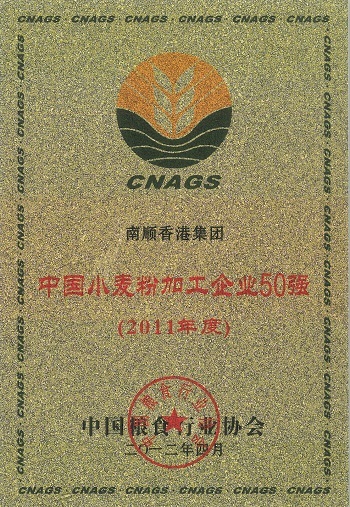 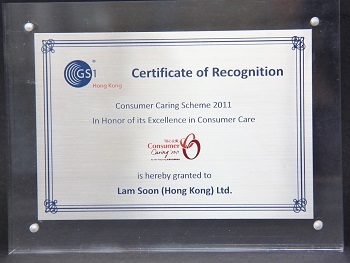 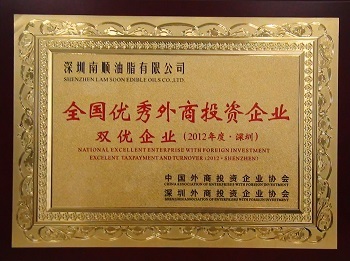 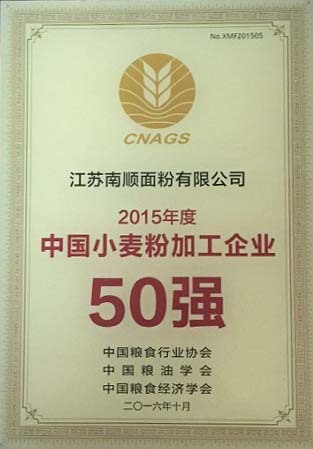 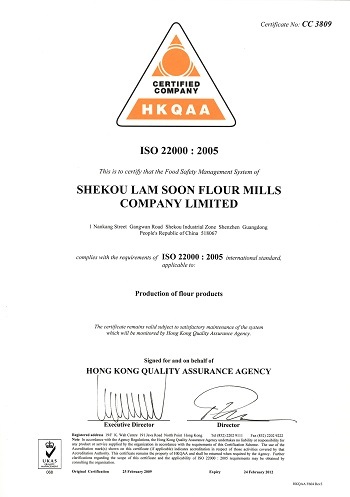 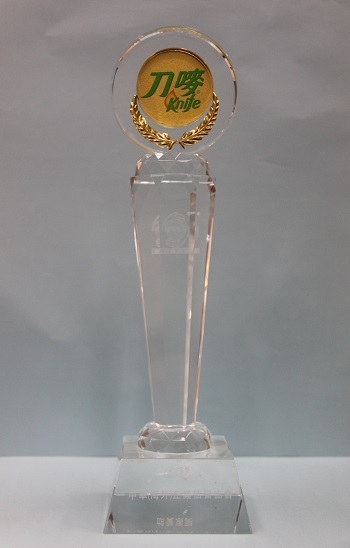 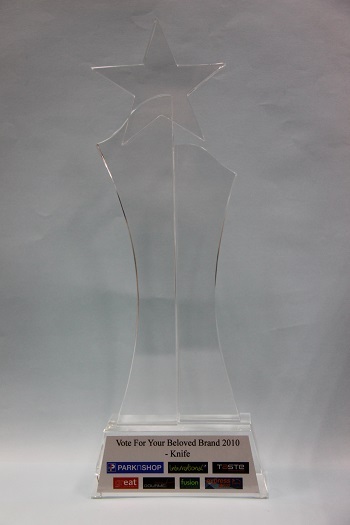 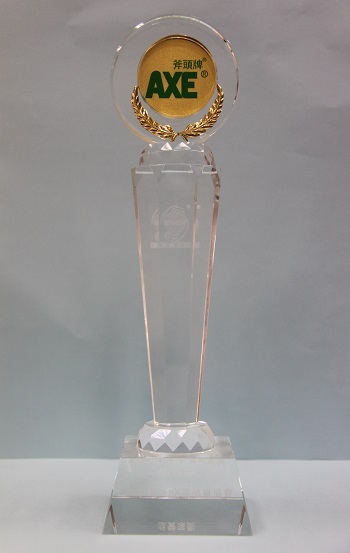 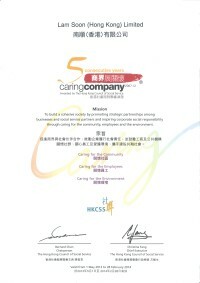 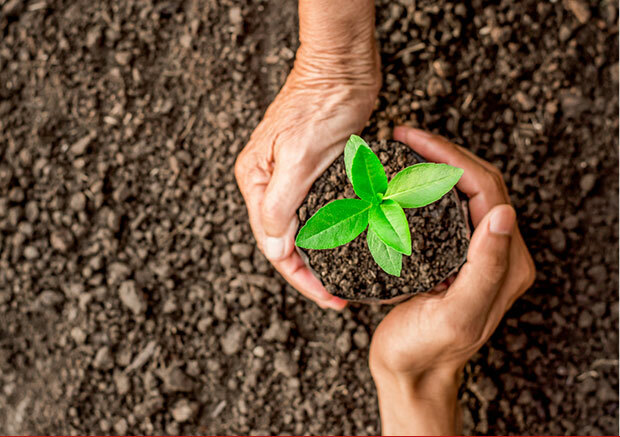 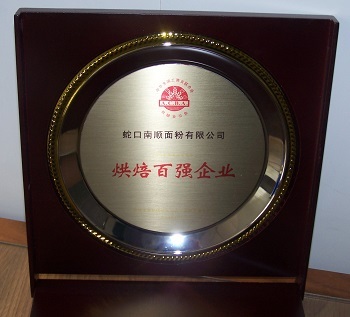 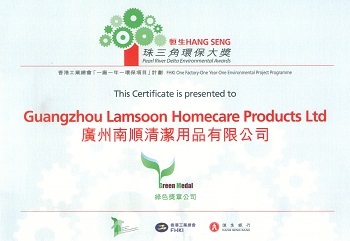 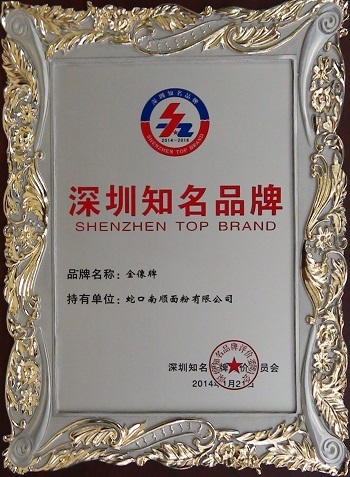 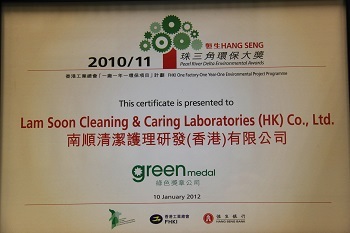 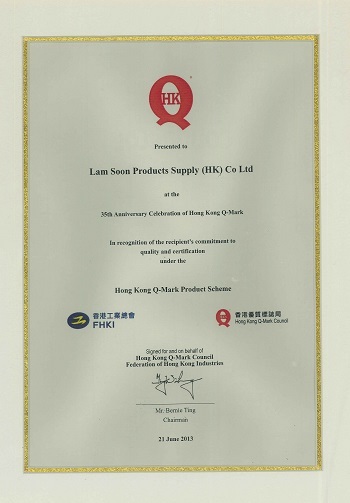 The awards and certifications we received all these years are recognitions of our commitment to quality. 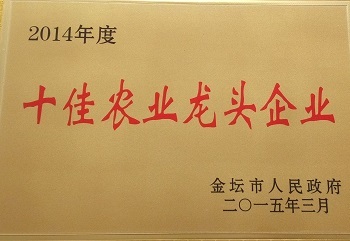 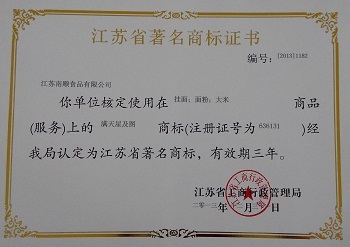 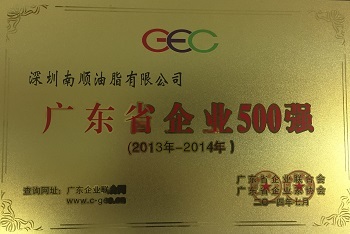 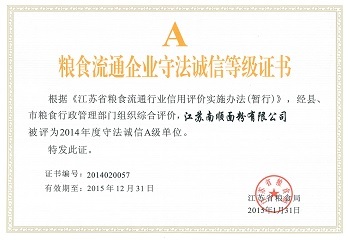 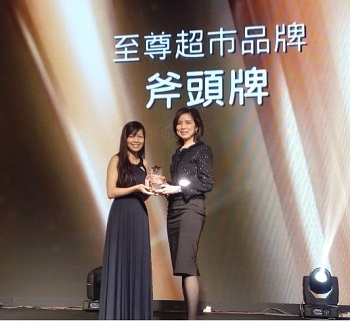 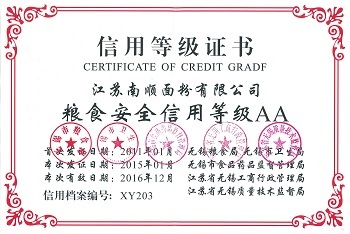 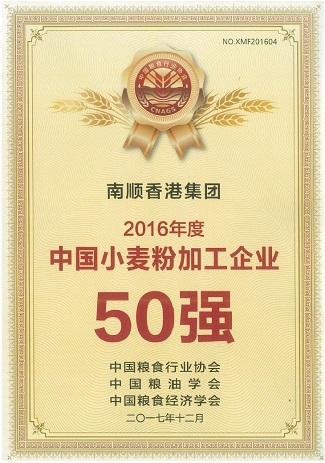 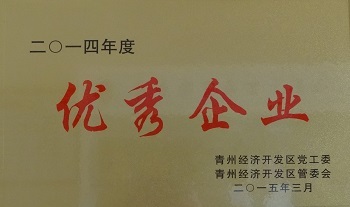 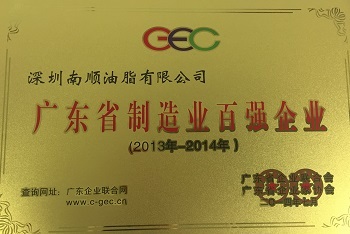 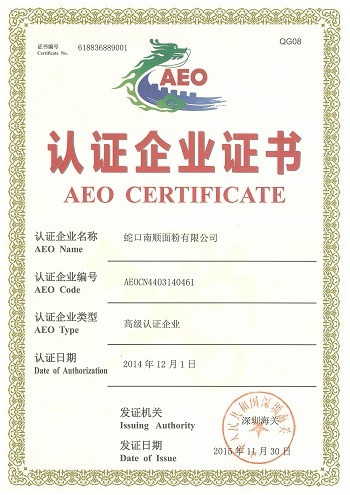 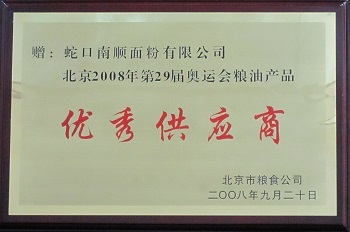 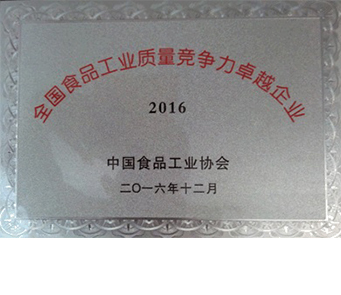 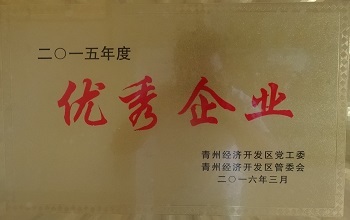 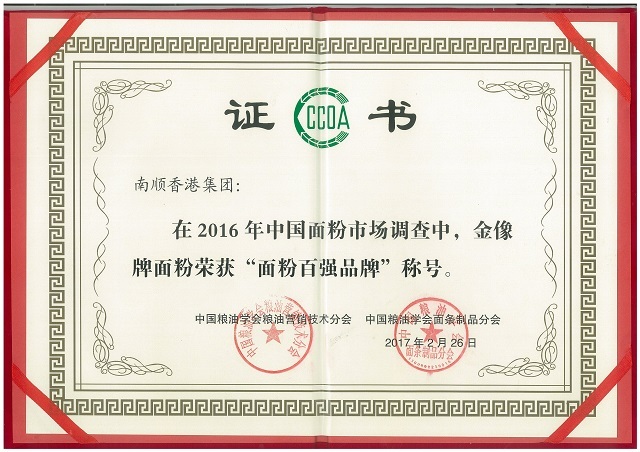 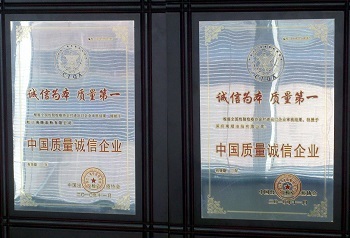 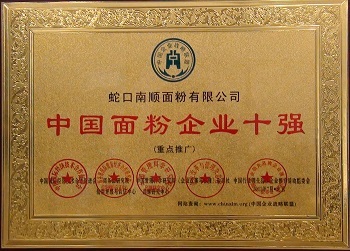 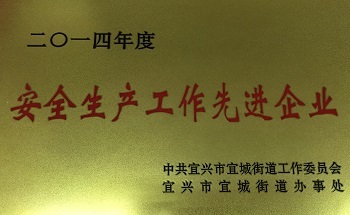 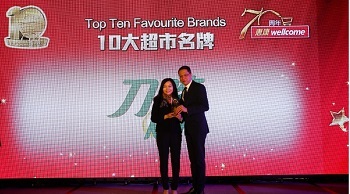 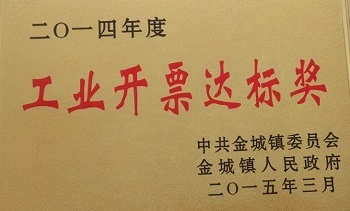 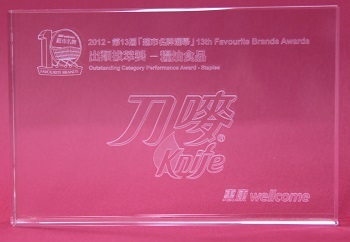 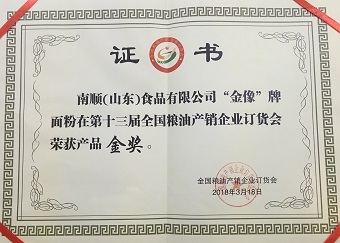 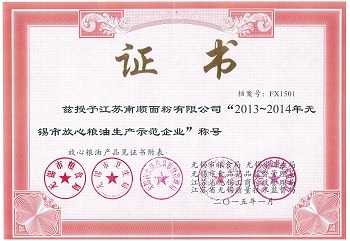 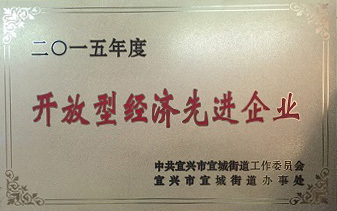 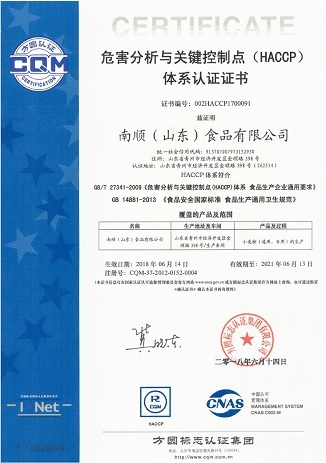 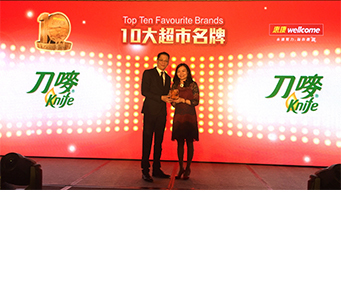 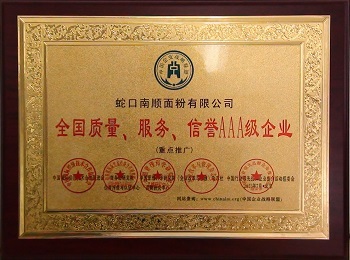 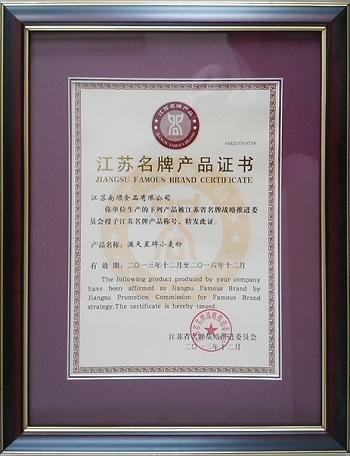 Knife brand has been awarded Q-Mark license for over 30 consecutive years. 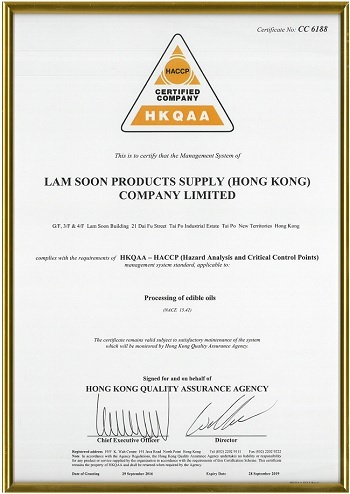 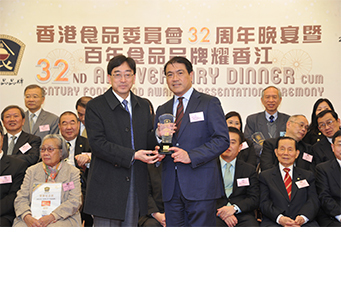 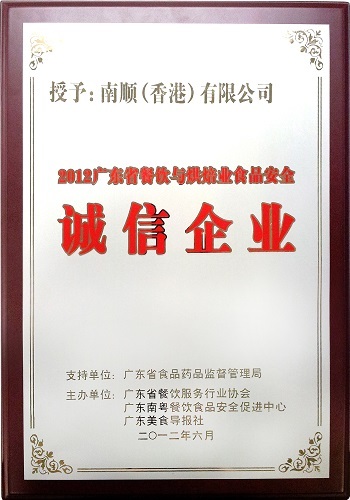 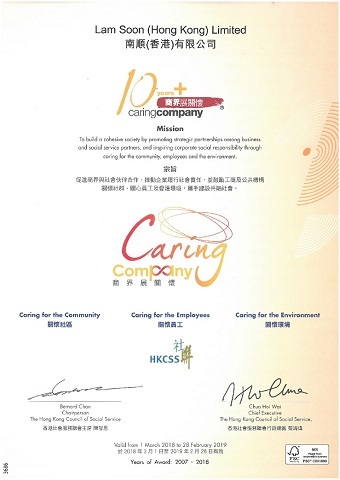 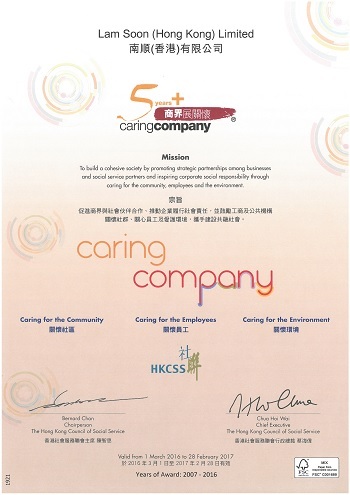 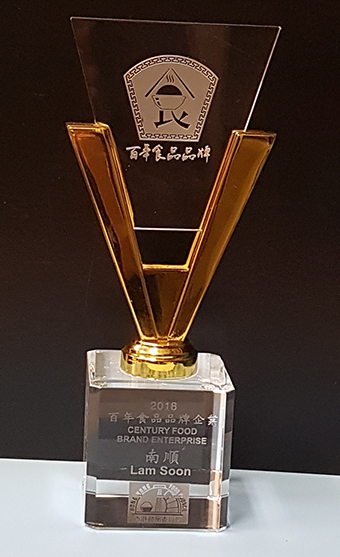 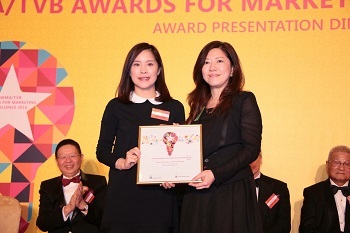 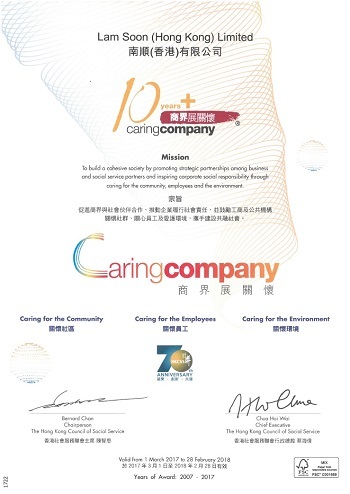 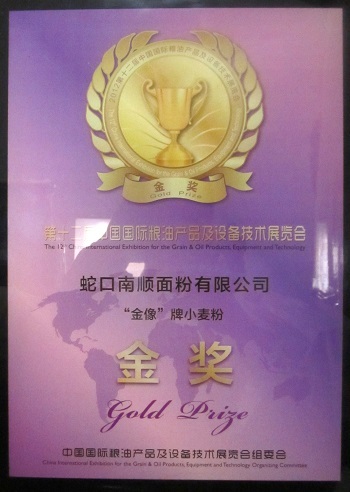 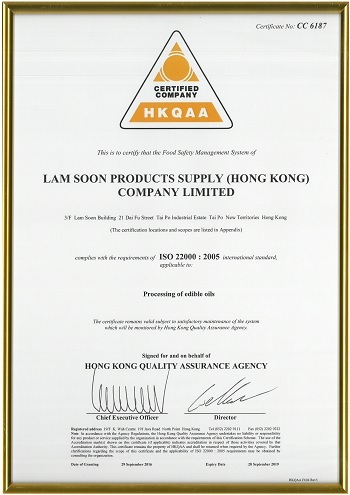 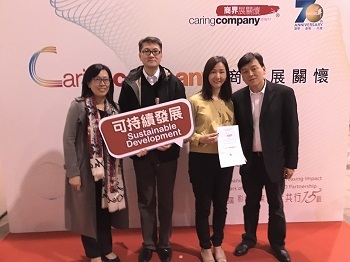 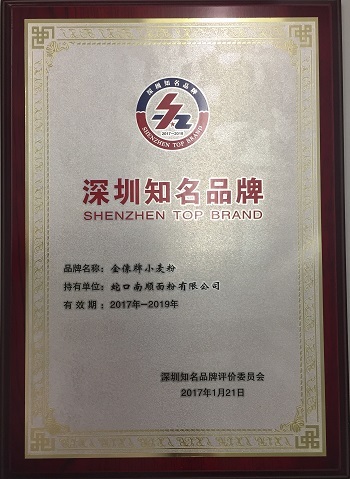 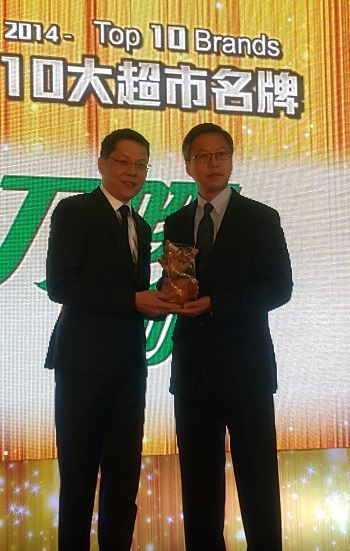 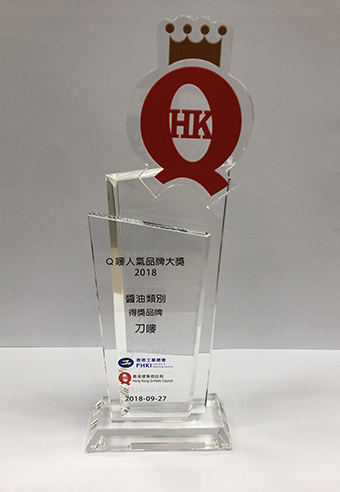 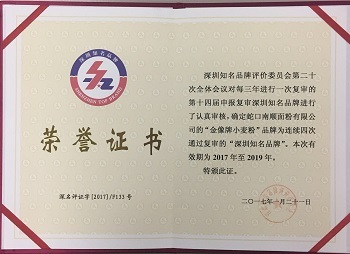 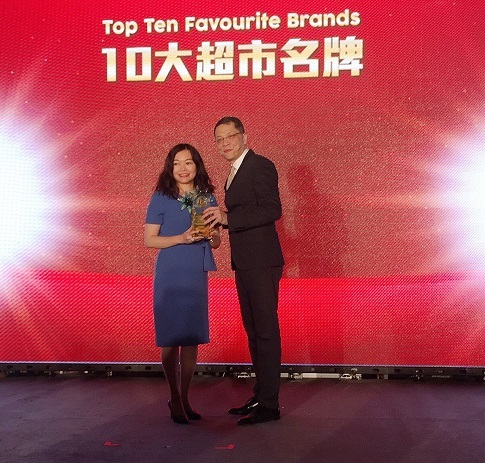 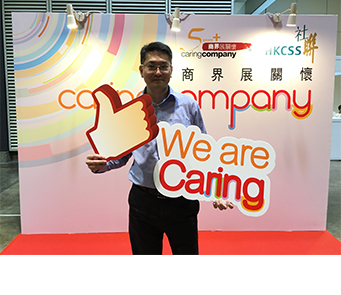 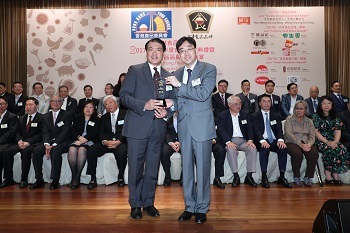 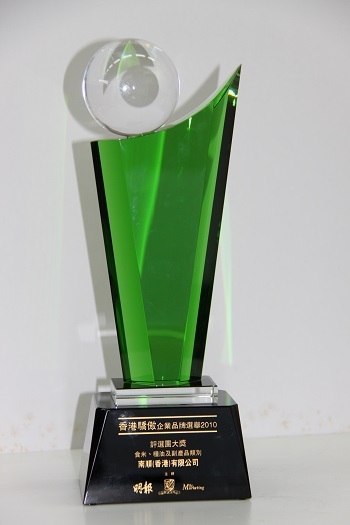 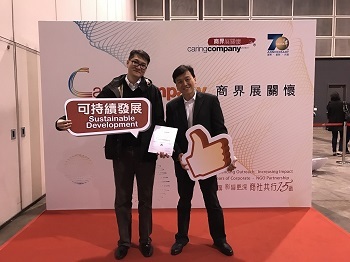 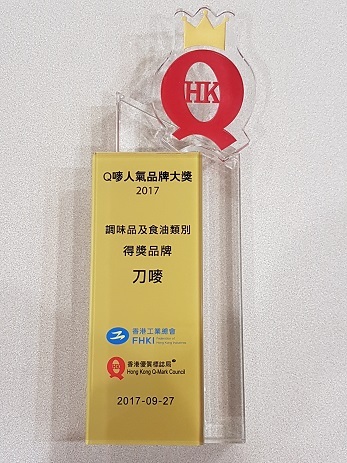 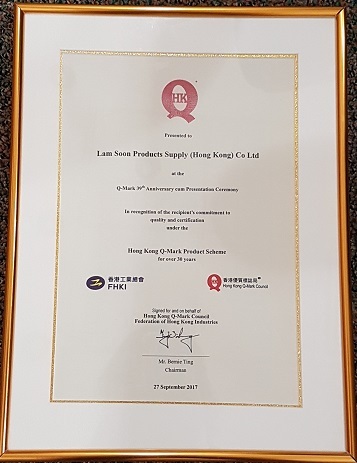 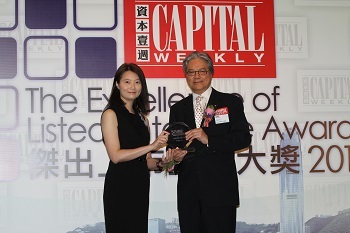 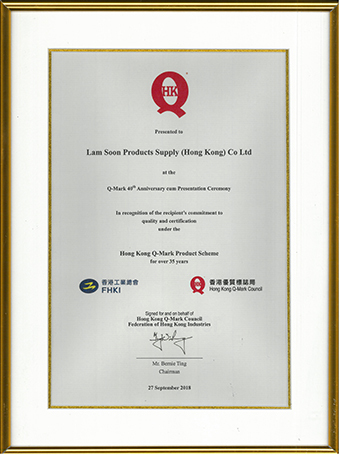 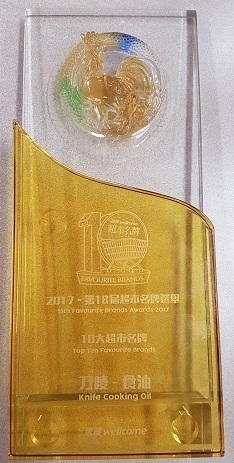 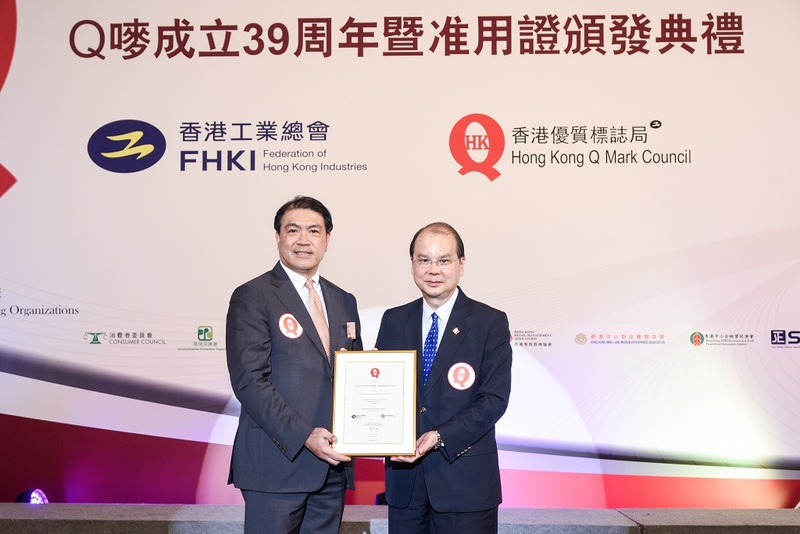 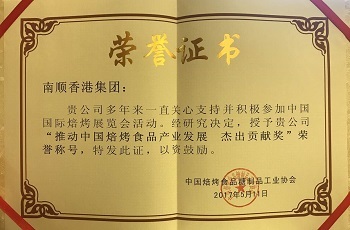 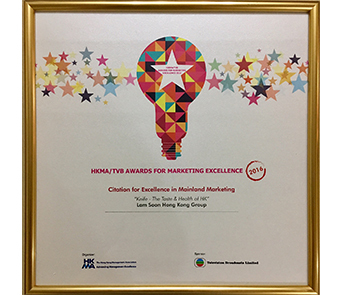 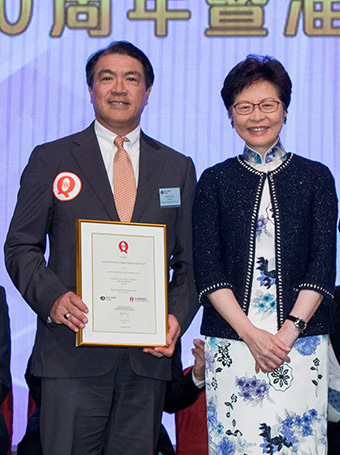 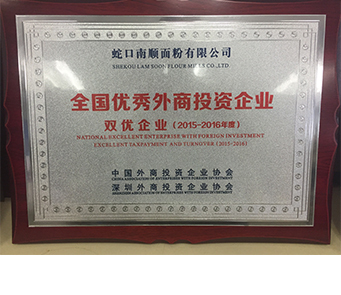 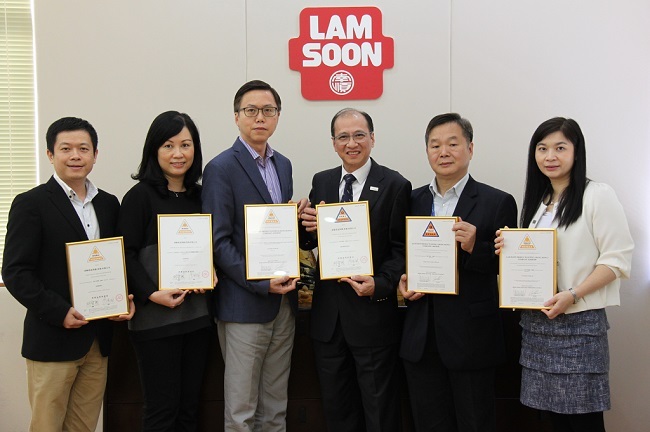 On September 27, 2018, Mr Joseph Leung, Group Managing Director of Lam Soon Hong Kong Group, received the certificate of recognition from the Chief Executive the Hon Carrie Lam. 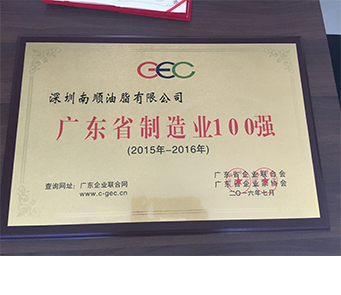 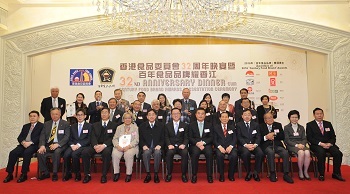 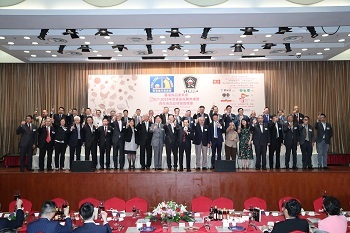 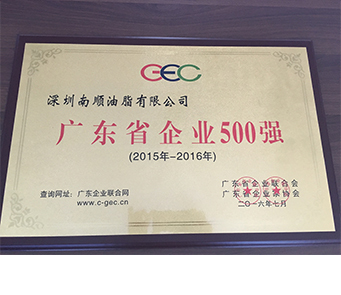 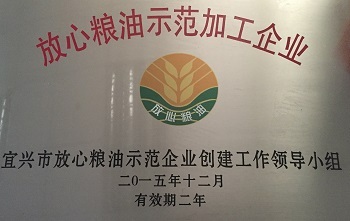 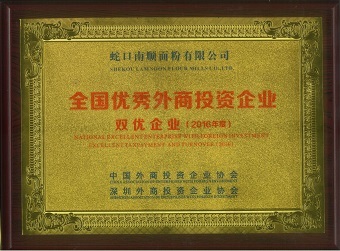 Group photo for the prize presentation of "2010 Guangdong Top 500 Enterprises" and "2010 Guangdong Top 100 Manufacturing Enterprises"